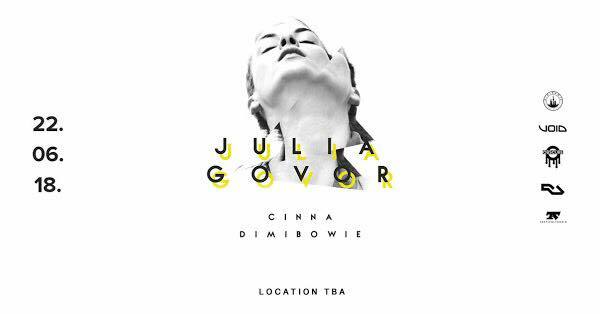 On June 22nd, Julia Govor makes her return to Chicago for her debut underground performance hosted by Dimibowie and Obscure. Ahead of this exciting night 312 Audio had the opportunity to catch up with Julia and ask her a few questions. John C: Nice to meet you Julia. We are excited to welcome you back to Chicago. What has been your experience with performing here previously? Julia Govor: It was so long ago that I think I’ve forgotten! What I really remember that nice walk around the city for 5 hours. John C: Your previous performances here include performances at The Mid, Spybar, and Primary. As you return for an off-site underground event, do you feel like taking the performance outside of a club will have an impact on the direction of your set? 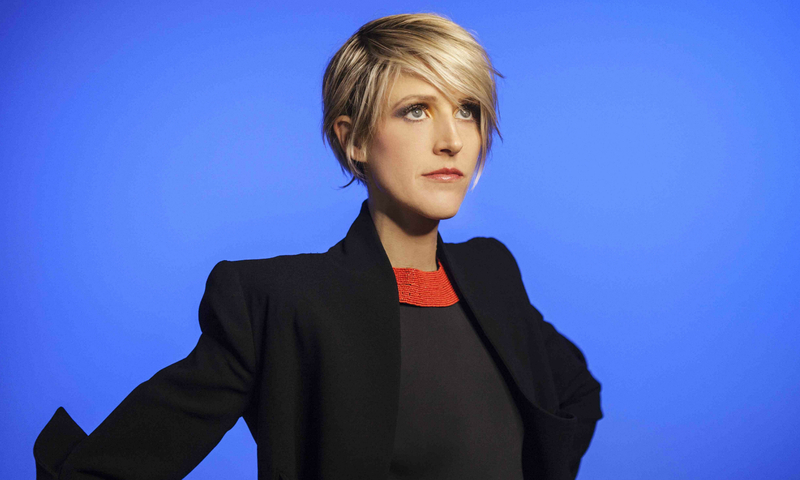 Julia Govor: It was and will always be techno, but techno has lots of different roads. in a small room, I like playing something strange and weird, unpredictable. When I open the night I try to hold my horses and play more experimental, electronica // dub or left field techno. If club is big – and I’m one of the last to play, I like to present more percussive techno mixing in to some strange fat breaks and jungle mixing with old school cuts. John C: With that said, you currently find yourself on the other side of the interview process than you had previously, when you conducted many interviews with artists yourself. Looking back at those interviews, what were some of your favorite moments? Julia Govor: I love stories of how artists didnt give up and what kept them motivated to stay creative. Usually its extremely dark stories: broken hearts and down moments. John C: Within recent years, the importance of format (vinyl, digital, CDJ, etc.) has become a prevalent debate throughout the dance music community. As an artist that has followed the progression through technology, originating with cassette tape performances, what are your thoughts on this debate and do you think format matters? Julia Govor: Digital material gives me the opportunity to play new music first (promos) + using all these CDJ tools: loops and filters to create my own remix “right here right now”. Vinyl gives you the feelings, the whole process is a journey: looking for a cover, taking a record out, flip it – side a, side b, find a first kick and play! John C: It seems the longer an artist is able to perform for, in regards to set time, the more they are able to present the listener with a story through their selections. As an artist, what are you trying to convey through your music? Julia Govor: Feelings! I want them to feel. John C: Lately, it seems more and more United States based artists find it necessary to move overseas in order to further their career. Yet you had actually moved to New York before your career really began to take off. Do you think a passionate artist can be limited by location, or do you feel like any city can present an opportunity? Julia Govor: I moved to NYC because of love. My husband is from here. I think people move because they couldnt find themselves in their own city. I think moving around is good in general. John C: The level of success you have achieved as an artist has welcomed you to perform for various crowds throughout the world. Do you feel your music becomes inspired by these experiences over time? Julia Govor: Absolutely! My new multidisciplinary project Jujuka was born during my long tour in ChinA and Australia last year: the concept and music. Plus I love meeting local artists, as they always have cool stories about who they are and the places they’re from. 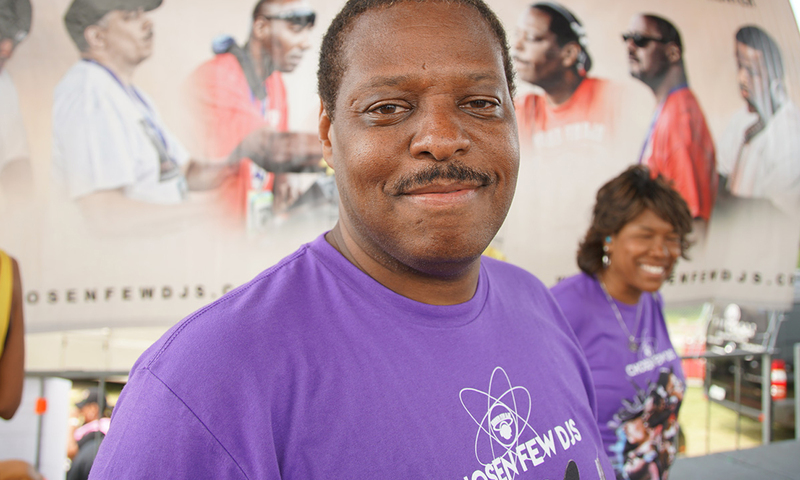 John C: Having read many of your interviews and biographies, you seem to be a person driven by ambition. As you look ahead, what goals would you still like to achieve with your career? John C: Fair enough! Well we look forward to what you have for store in us this Friday! Join us on June 22nd as Dimibowie and Obscure welcome Julia Govor for an underground performance in Chicago. Tickets are still available!